Prime 6028 sqft Fraser Heights lot coming up in an established area. Located away from the busier section of 156 St but still close to amenities. Will allow for a quick & easy to build 2-storey home with room for a legal suite. 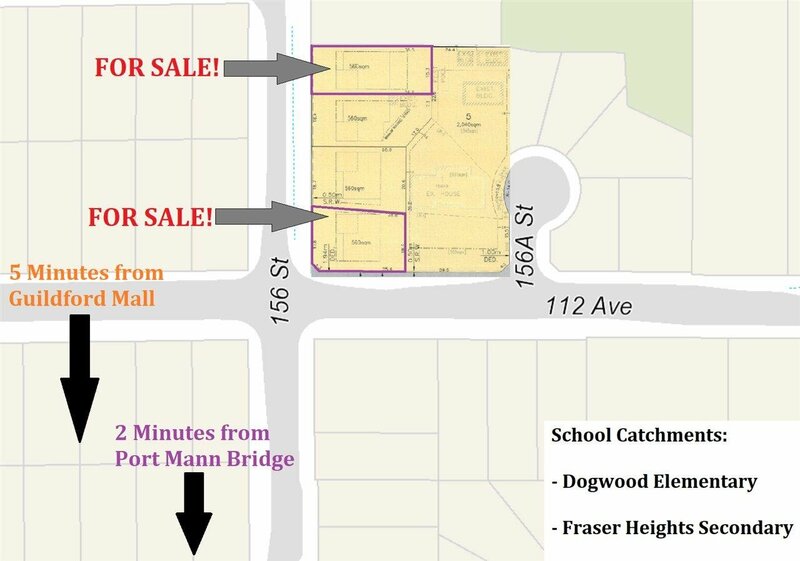 Please note that this lot is located closer to the original Fraser Heights (not Abbey Glen) so it is closer to good schools, transit, recreation, shopping & more!